Connect this genius receiver to any B&O system, and control it with the system B&O remote control. Connect the receiver directly to B&O speakers, an Linkrums-TV or a Beolink System. 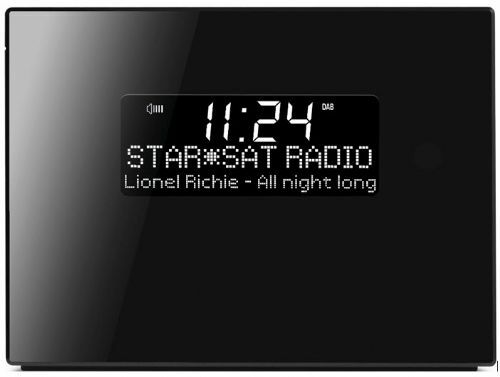 Our new DAB radio For Bang & Olufsen can also connect with bluetooth so you can stream your music direct from your iPad, or smart phone direct to the DAB radio and through there out in your Bang & Olufsen Speakers. Smart right :-) ? Dimensions: 97 X 130 X 49 mm.